Increasingly, various formed or sheet metal panels are being chosen for rainscreen wall assemblies. These customizable, highly engineered, open joint, drained and back-ventilated, metal panel rainscreen systems are capable of producing stunning, high-end aesthetics. Painted aluminum panels are available in any color using a post fabrication Kynar finish. 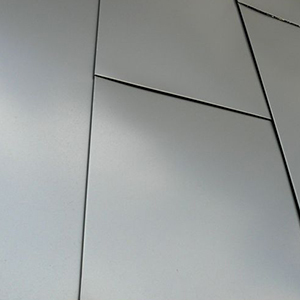 Stainless steel panels are available in a variety of alloys and finishes. Perforated options are available in both aluminum and stainless steel panels. 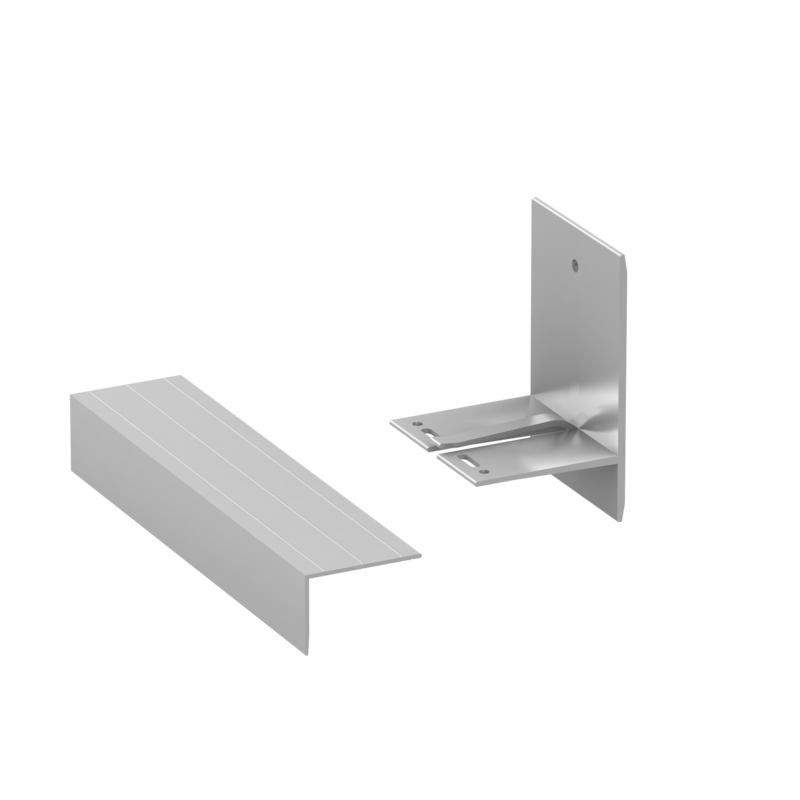 Depending on the metal panel layout and fabricator's preference, either the Alpha Vci or Alpha Hci system can be selected. 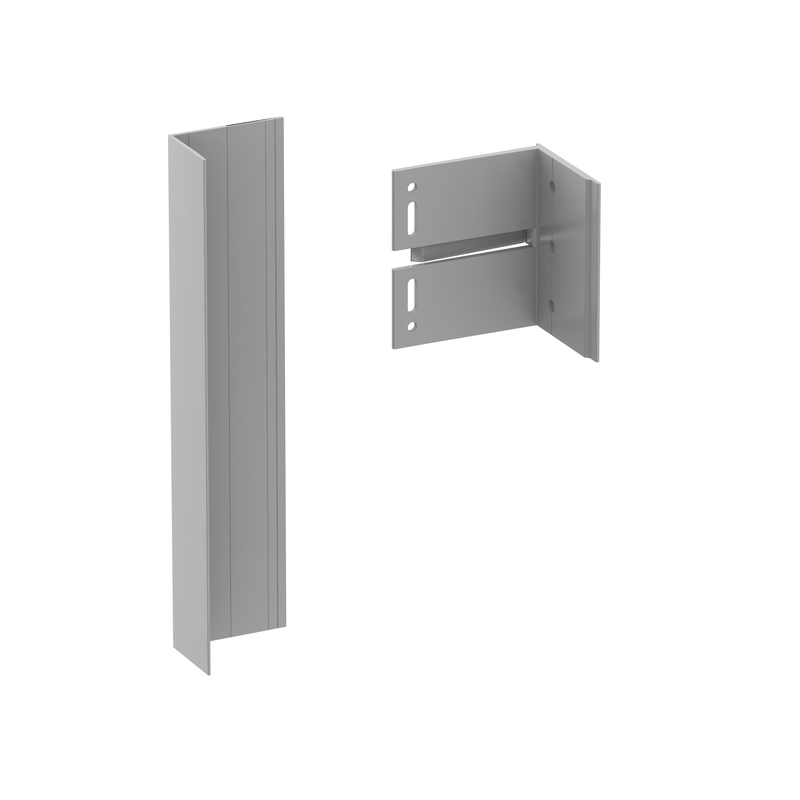 Many designers are using “vertical” panel layouts, which necessitates an attachment wall in a reverse orientation for steel stud walls. Contact ECO Cladding for the most cost-efficient attachment approach.